Food and drink suppliers across Northern Ireland are being urged not to miss out on the opportunity to enter their product into the Lidl Kick Start Supplier Development Programme, with entries closing this Sunday, 15th April. 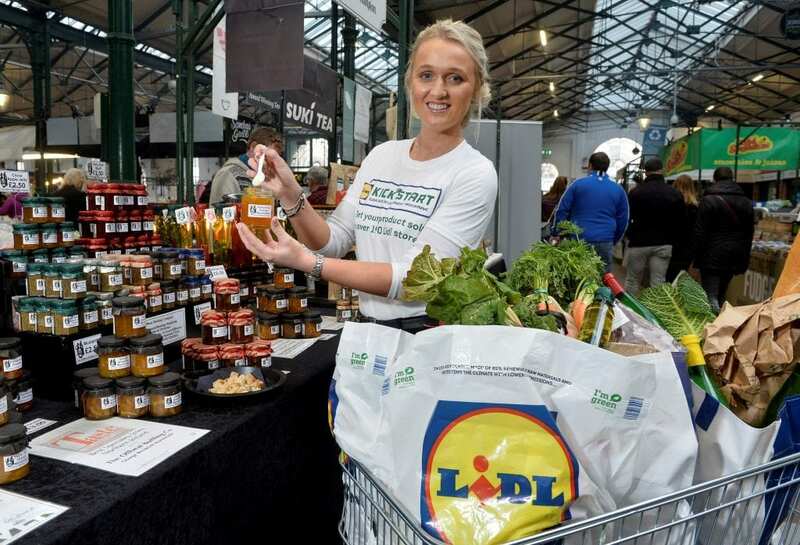 The programme, launched in Northern Ireland for the first time this year, gives local, small and medium-sized suppliers the chance to have their products stocked in 190+ Lidl stores across the island of Ireland. Up to 80 new products, sourced from Northern Ireland and Ireland, will be selected to feature in a limited-edition, in-store food promotion this September. Three products will then go on to be showcased at Lidl’s International Food Expo, opening the door to potential listings in 29 Lidl countries across the world, including the US. Additionally, entrants will benefit from free business development seminars delivered by a panel of Lidl and wider industry experts on topics including, quality control, packaging, marketing and brand building. Liam Casey, Commercial Director for Lidl Ireland and Northern Ireland, said; “The number of entries we have received from local suppliers since Kick Start launched has been really strong. There’s still time for suppliers to get in before the deadline and we want to encourage entries across all product categories. Online entry is quick and simple, with just a picture of the supplier’s product and a short questionnaire required. Suppliers can enter now at www.lidl-ni.co.uk/kickstart Entries close Sunday 15th April.